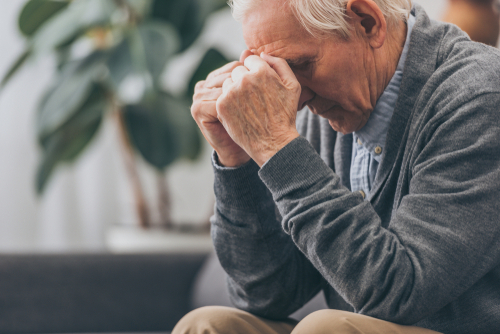 Why is Poor Air Quality a leading cause of declining brain health for seniors? Learn the facts doctors don't tell you! Riverdale, NJ / February 1, 2019 / ---The growing demand for home air filters in the United States comes alongside increased awareness about the health dangers of air pollution. This demand also comes after repeated warnings from organizations like the World Health Organization (WHO) and the United States Environmental Protection Agency (EPA) about the potential health issues caused by exposure to air pollution. These dangers are particularly pronounced among young children, expecting mothers, and the elderly, causing all kinds of respiratory and cardiovascular diseases. According to a new study published in the journal Proceedings of the National Academy of Sciences, consistent exposure to high levels of air pollution can also have an unexpected health issue—reduced cognitive function, manifesting in lower test scores in language and math. Also, according to the researchers, the effect is worse for the elderly, especially individuals over the age of 64, as well as men and individuals with low educational attainment. They also add that the loss in cognitive function would be equivalent to a few years of education. But why are seniors at such a higher risk of the negative effects of poor air quality? Continue Reading “Why Seniors Have a More Urgent Need for Home Air Filters,” or visit the Camfil US blog for more articles on clean air solutions. 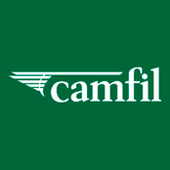 With 50 years of experience in air filtration products and solutions, Camfil delivers value to customers all over the world while contributing to something essential to everyone – clean air for health, well-being and performance. Get in touch with the Camfil USA team to learn more about how you can protect your indoor spaces from air pollution.